Get ready to roll out your support of Special Olympics Texas athletes. Gear up to go bowling for badges. 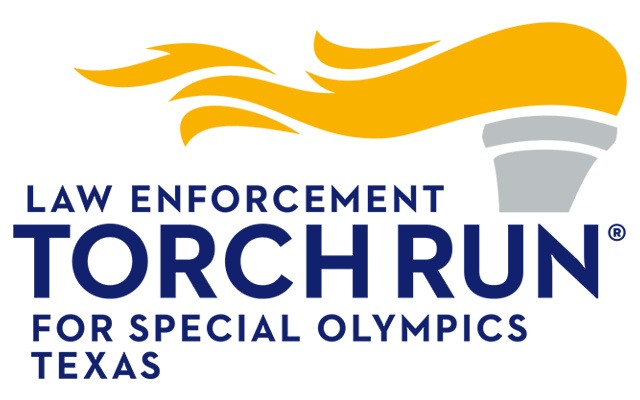 Bowling for Badges, sponsored by the Law Enforcement Torch Run® for Special Olympics (LETR), is a Special Olympics Texas (SOTX) fundraiser that supports athletes in the Houston area. 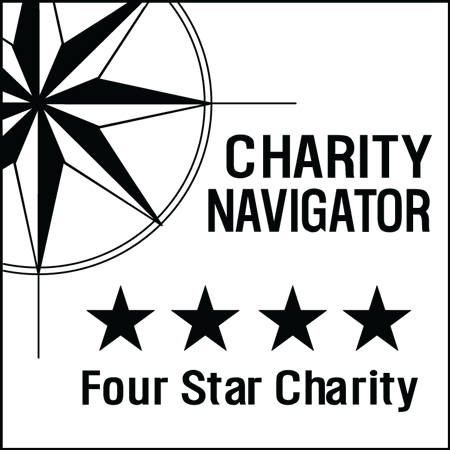 Team: 4 Members plus one assigned Special Olympics Texas athlete or member of the LETR. Online Registration Ends NOV 29. You will still be able to register at the event.